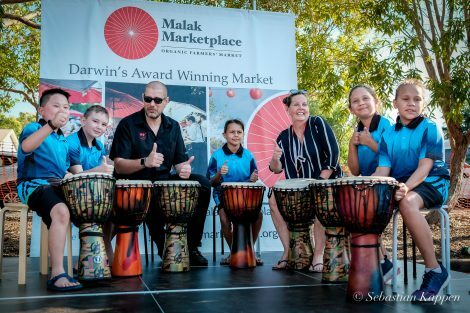 We had a blast last weekend with the talented Manunda Terrace Primary School and Tara Academy Darwin performing! Also a big thank you to our local singers Dein Cantrill Music and Caleb Sandford! Pssttt.. Would you like your school to perform at Malak Marketplace? It’s open for anyone that can sing, dance, joke or perform!